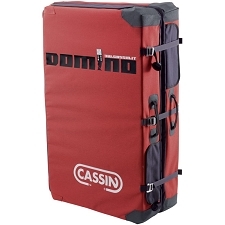 Rock climbing includes multiple disciplines such as cragging, multi-pitch climbing, bouldering, gym climbing, etc. 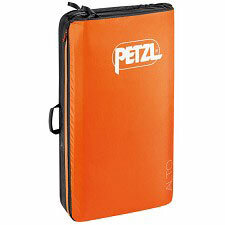 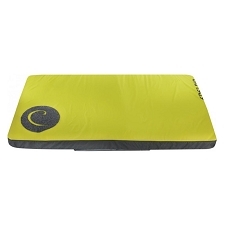 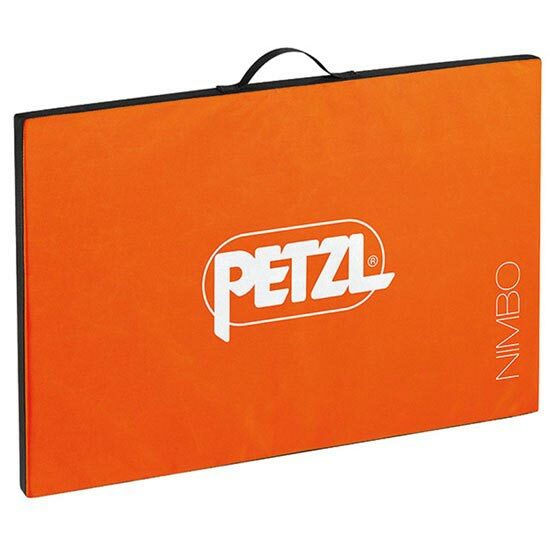 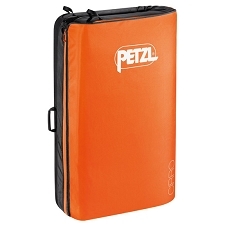 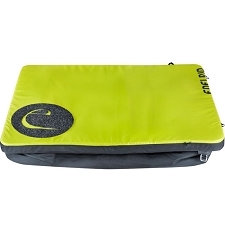 To meet climbers&apos; needs for each, Petzl now offers a line of three crash pads specifically designed for bouldering aficionados: the Nimbo, Cirro & Alto. 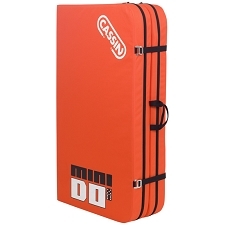 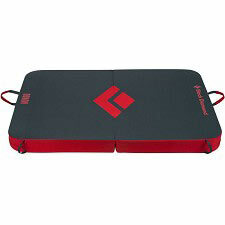 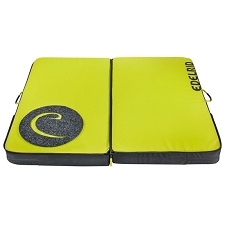 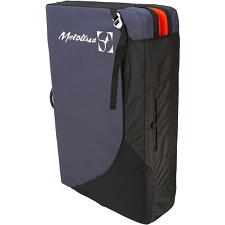 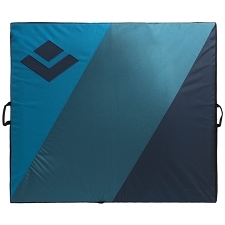 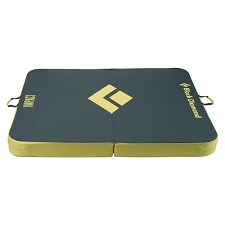 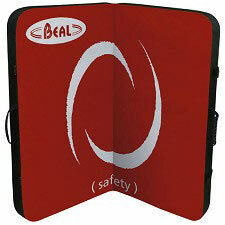 The NIMBO is a backup pad for bouldering sit starts and for protecting any space between two crash pads.